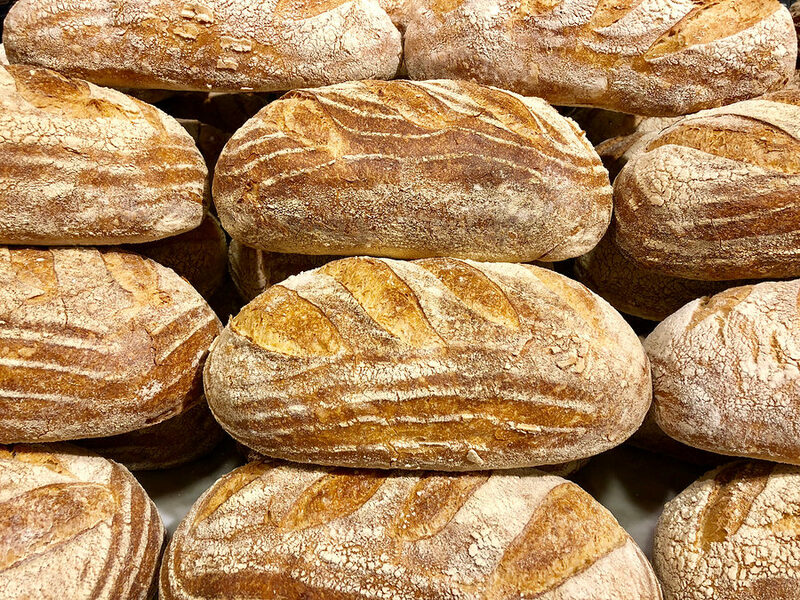 What’s New | Naegele Inc.
A newly developed and patented system addresses the problem of “bursting seams” that occurs after baking panned breads when the seam is positioned at the top of the dough piece in the pan. 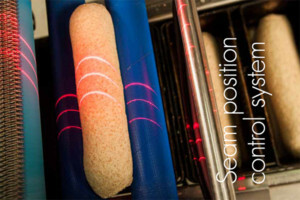 This fully-automatic seam position control system eliminates the need to manually adjust the seam position in the pan after moulding the dough pieces. 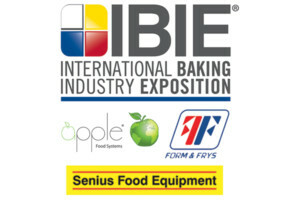 Visit with us at the upcoming IBIE 2016 Booth 4507 to learn about exciting new developments in bakery processing solutions from Apple Food Systems, Senius Food Equipment, Form & Frys and more! 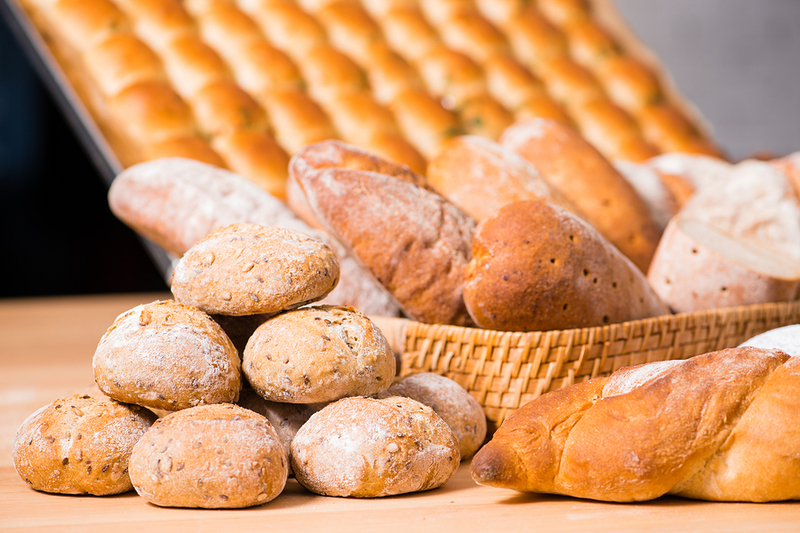 It’s the biggest, most comprehensive event in the U.S. for the baking industry, bringing together more than 20,000 baking professionals from 100 different countries and every segment of the business. 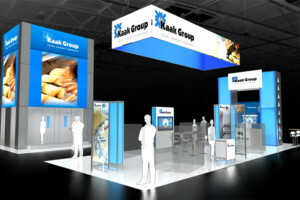 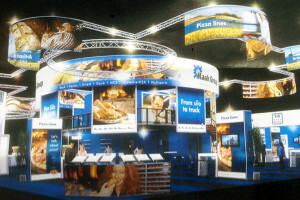 Join Us for an Immersive Experience of the Bakery of the Future at the IBA 2015 in our Booth #A1.231, the leading international trade show for experts of the bakery, pastry, and snackfood industries. 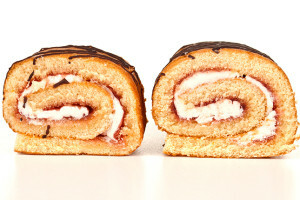 For cake processing lines, there are two main types of batter mixing systems: Batching and Continuous. 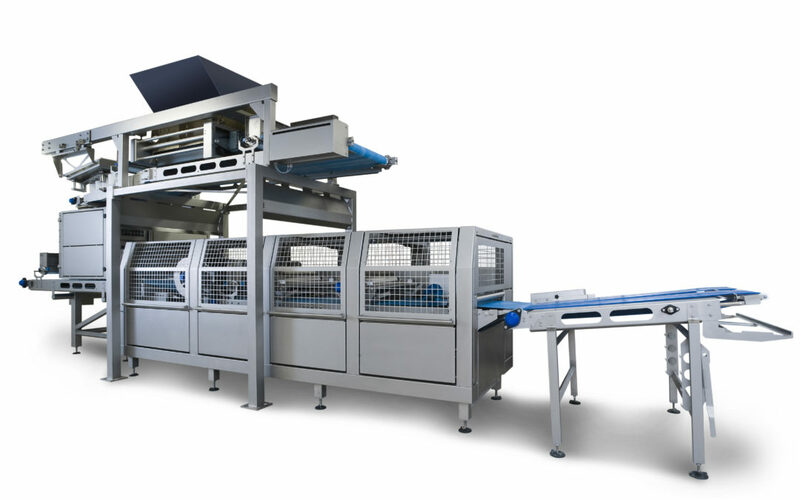 Read more about some of the advantages and processing capabilities of Continuous Mixing Systems that are currently available.